You are here: Home » #Emilymatters » #Emilymatters – Thank you! 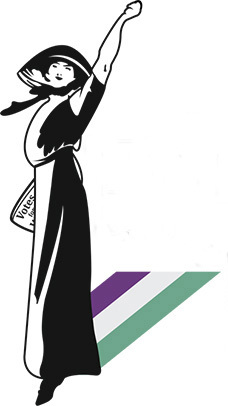 #Emilymatters is a social media campaign, inspired by suffragette Emily Davison, that champions gender equality and has a specific focus on voting matters. See our #Emilymatters page to find out more about what we do. Last week we made a call out on social media about a location for a short clip we were looking to shoot in response to the #tampontax and the response was fantastic! Thank you to everyone who shared our post or who got in touch. Very much appreciated. You’ve been amazing! There have been a number of developments, all very promising but slightly different from our original plans, so for now, no news is good news. 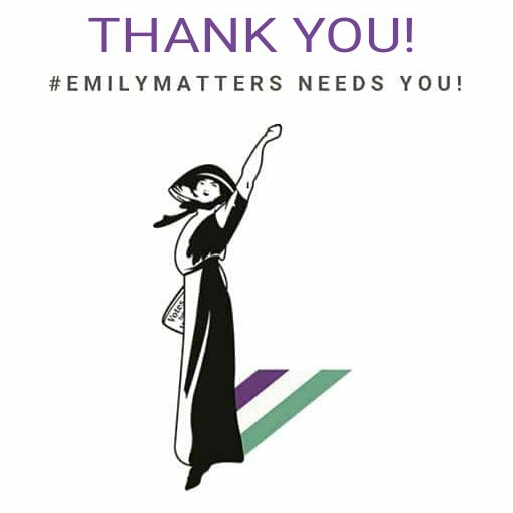 Email us to hear first about out next exciting #Emilymatters project. 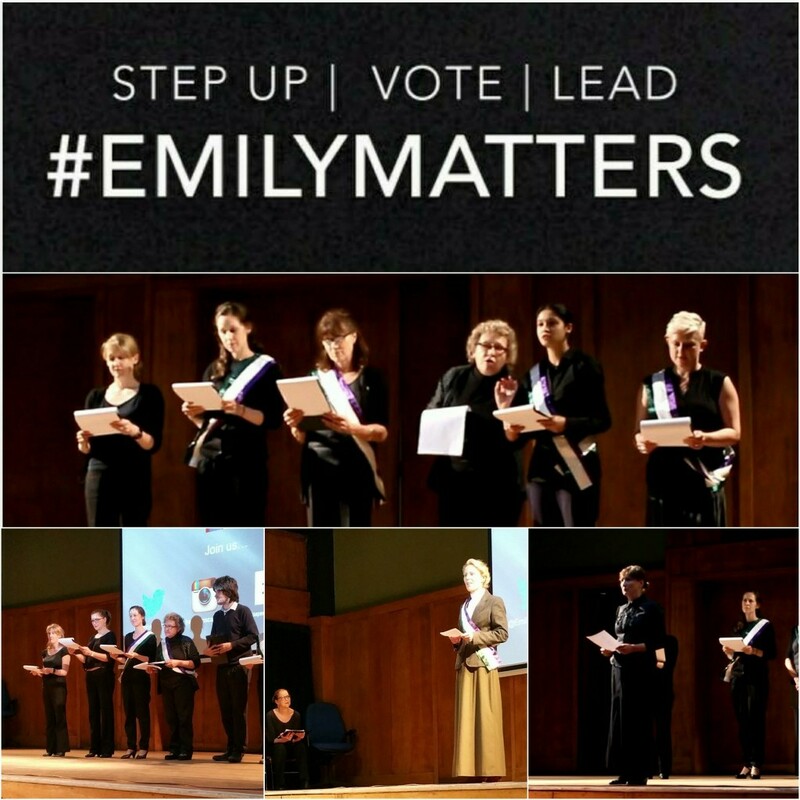 Team #Emilymatters has several in development for 2016 and beyond! And as promised in our call out, if you did RT/share/regram our call to action last week, you could well be the person to win one of our beautiful #Emilymatters Christmas cards, designed and made for us by the brilliant Clavis & Claustra. Thanks again everyone who helped us spread the word and all those who got in touch about a possible venue, including the Women’s Equality Party who have been incredibly supportive. I am a member because equality matters. 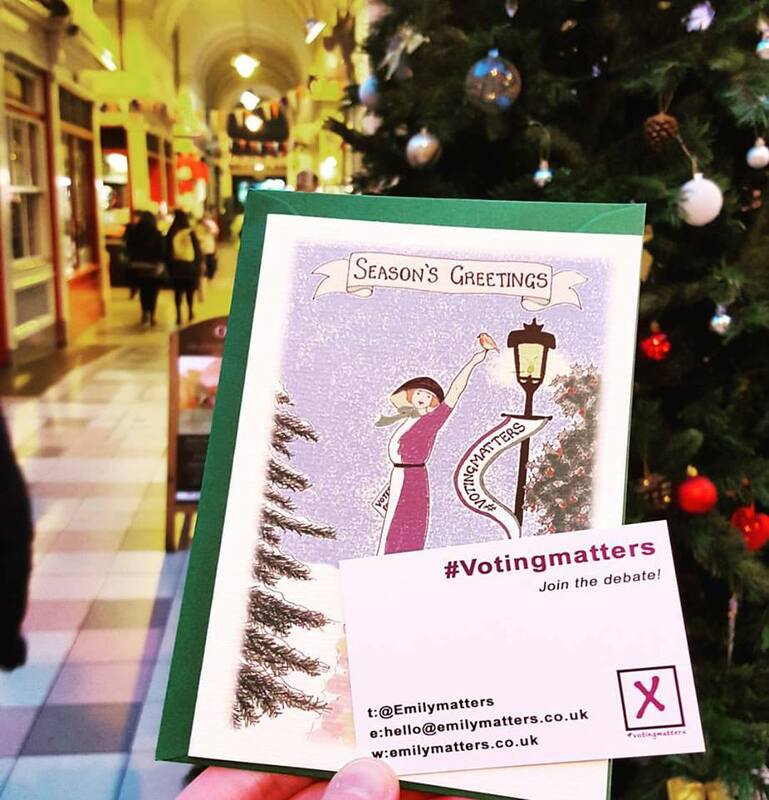 The WEP HQ already have an #Emilymatters Christmas card, so the winner of the card will be announced very soon! And if you didn’t win the card, there’s another chance to win our Christmas card and other suffragette goodies with Clavis & Claustra. Details to follow today!